How many cigarettes is your child smoking? 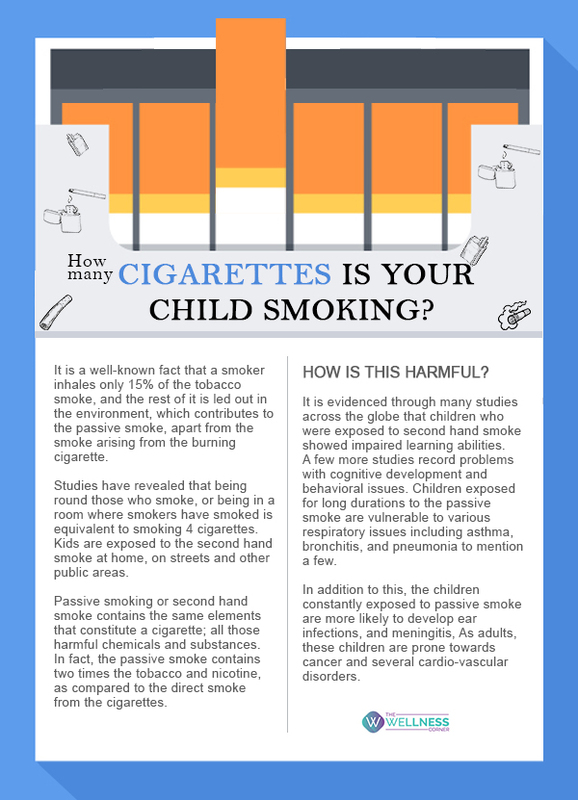 Your children need not actively take up a cigarette in their hand to be smoking. Let’s face it, passive smoking or second hand smoke, is equally bad for those around you. When it comes to children, especially infants and toddlers, their respiratory system is more sensitive to the second hand smoke as their tract is still developing.